For more information check out the links above the break or below. Remember, this Lumia 830 is going to be locked to AT&T but you can get it unlocked once it is paid off or if you buy it outright thanks to the carrier being a part of the coalition to make unlocking easier for consumers in the US. AT&T Lumia 830 owner here. 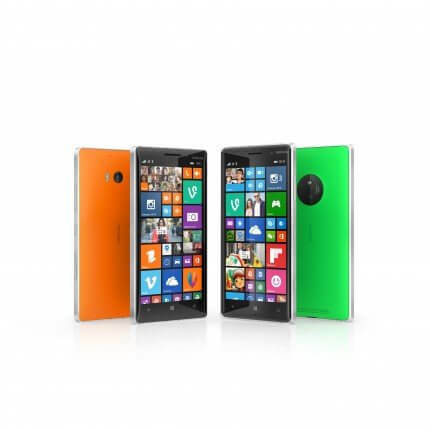 The Lumia 830 doesn’t actually have the full denim update yet on AT&T. The settings say you are running Denim, AT&T and Microsoft tell you that you are running Denim, but you can’t use the new Lumia Camera 5.0 until the full denim update is pushed out. But on the bright side, installing Windows 10 can end the 4 month hiatus on Netflix on the 830.